FIFA Venue Ticketing Centres(FVTC) opened on 18 April 2018 in Host Cities of FIFA World Cup 2018. The first phase of ticket sales started on 14 September 2017, 12:00 Moscow Time, and lasted until 12 October 2017. 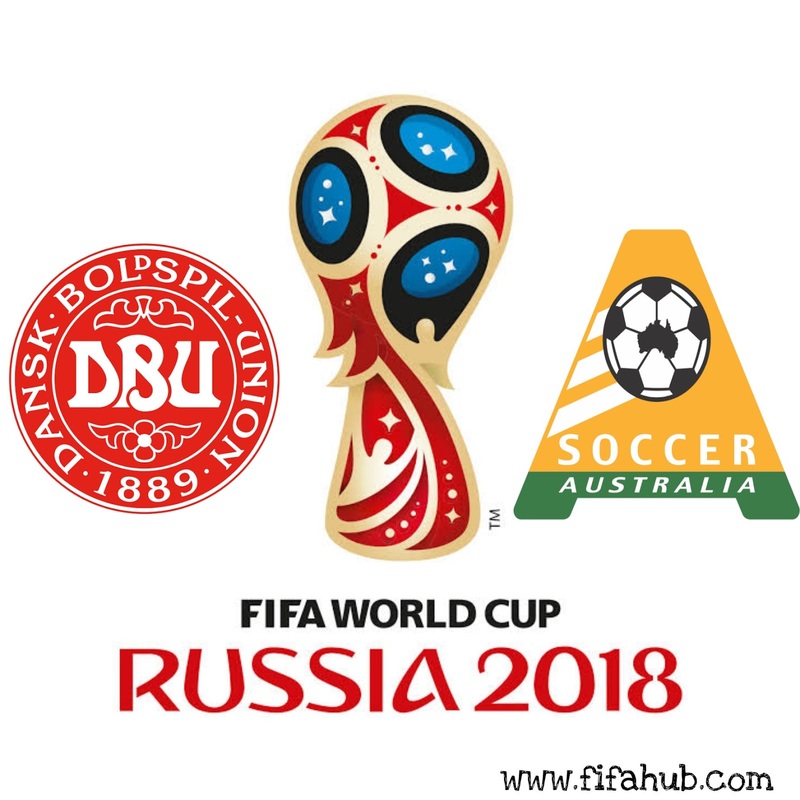 If you purchase tickets during Last Minute Sales Period, you will get your tickets at Tickets Collection Locations which is managed by FIFA in the host cities of FIFA World Cup 2018, Russia. Seats are filling fast, so buy tickets as soon as possible. 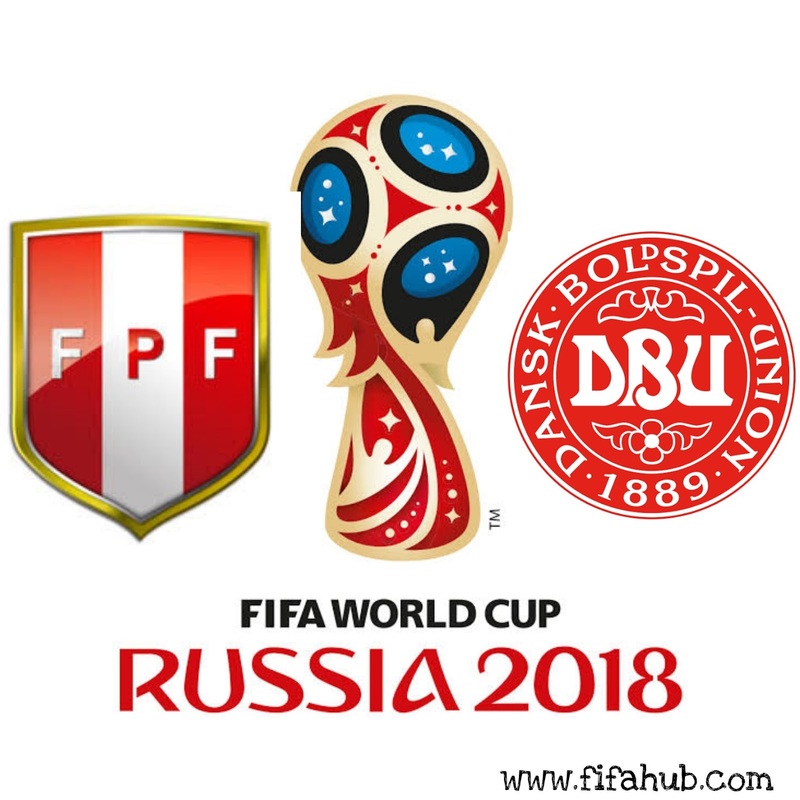 The tewenty-first match is on 21 June, 2018, between Peru and France of Group C in Ekaterinburg Arena, Ulitsa Repina at 20:00. This is going to be the intereting match between the teams, you can get live streaming of the match on our site when the match start. 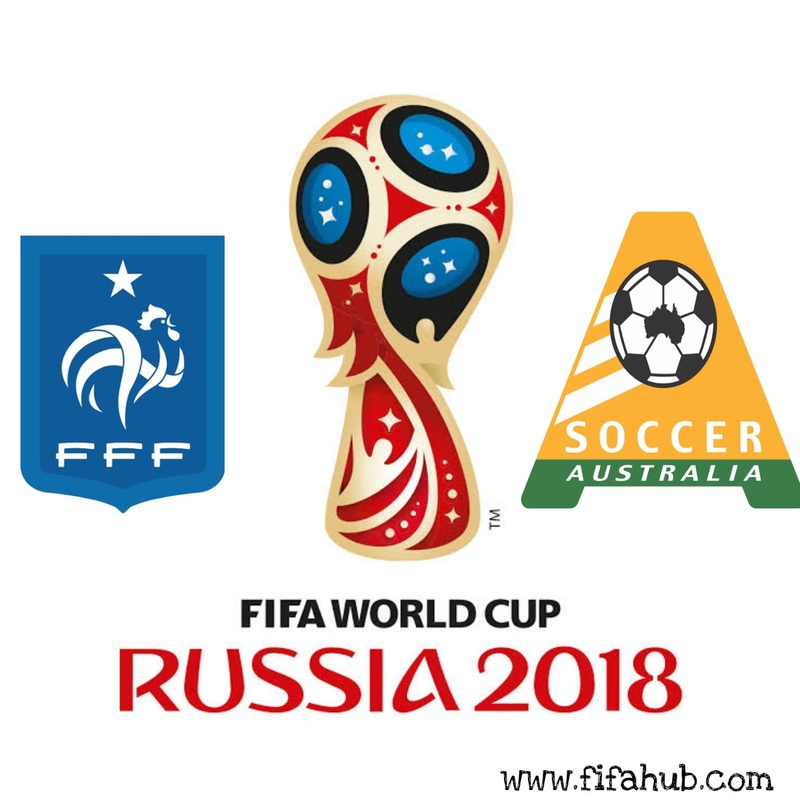 The thirty-seventh match is on 26 June, 2018, between France and Denmark of Group C in Luzhniki Stadium, Luzhnetskaya Naberezhnaya at 13:00. This tickets also available on various website,you can get this tickets online on sportsevent365,viagogo ,fifa.com etc sites their price are given below,you can find the price in Indian repee also. (f) Tsarsky Lounge are the seats available only after requets and Category 4 tickets are available only for Russian Citizens.